Do you have the best mom ever? 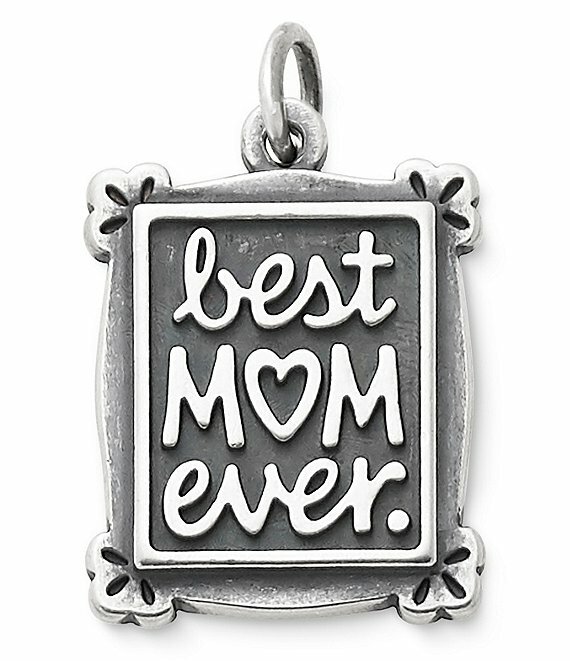 Give her a sterling silver charm that expresses your love and gratitude. Perfect for her to wear on a charm bracelet, charm necklace or chain.